Ahead of upcoming 2018 Paris Motor Show, Peugeot showed off its concept car early. 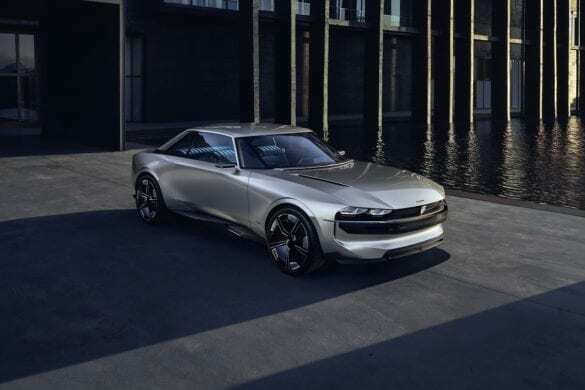 Dubbed the e-LEGEND, it seems to mix muscle car looks with Peugeot 502 heritage to form one impressive looking package. 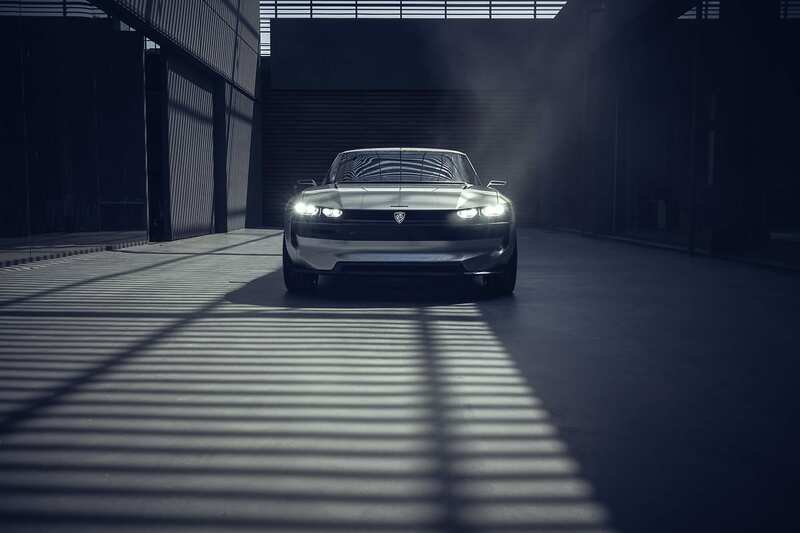 The Peugeot concept e-LEGEND has a look that I love. 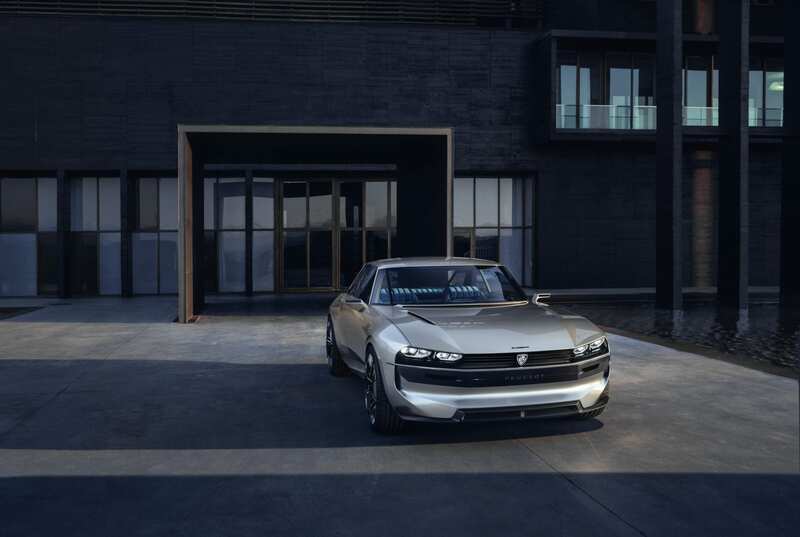 It takes the aggressive muscle car lines and modernizes them into a modern time. 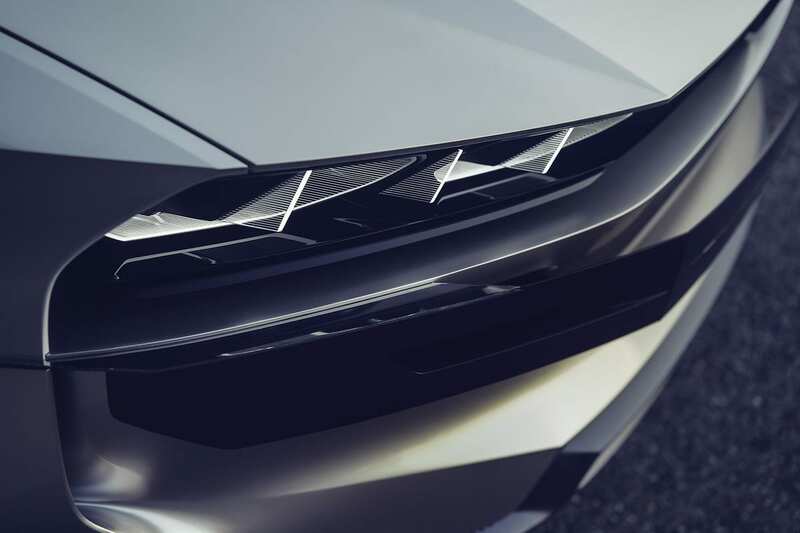 Peugeot also makes sure to inject some of its own DNA, by taking styling cues from its own 502. 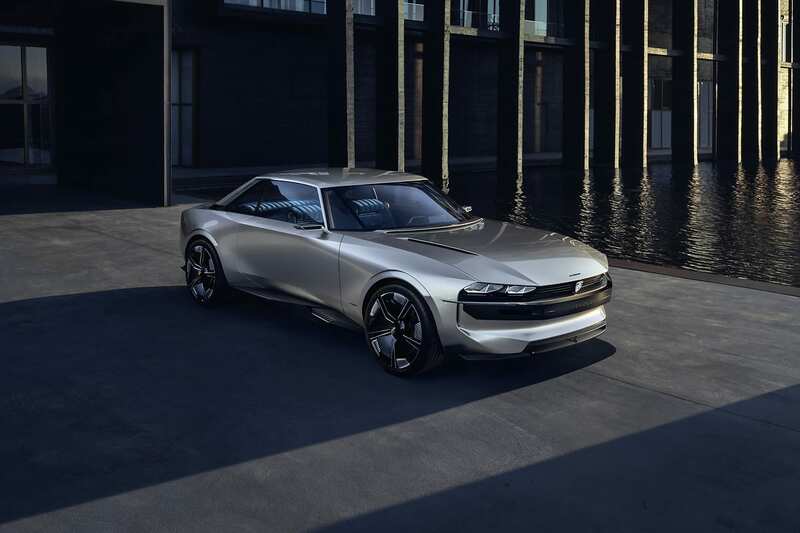 In recent memory, the only car that follows a similar design language would be the Datsun 1600 concept from a couple years ago. Additionally, not only is the bodywork retro, but so is the interior. 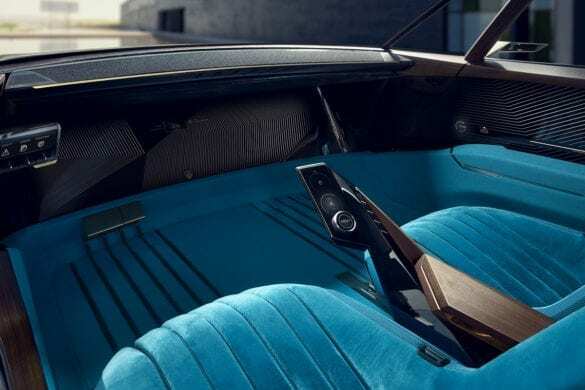 “Velvet is making a comeback” according to Peugeot. 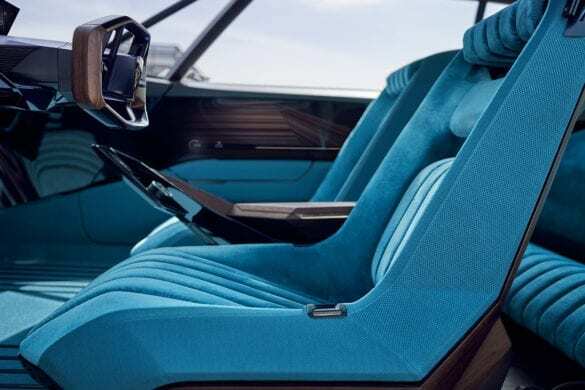 As such they have lines the seats in a bright blue velvet. 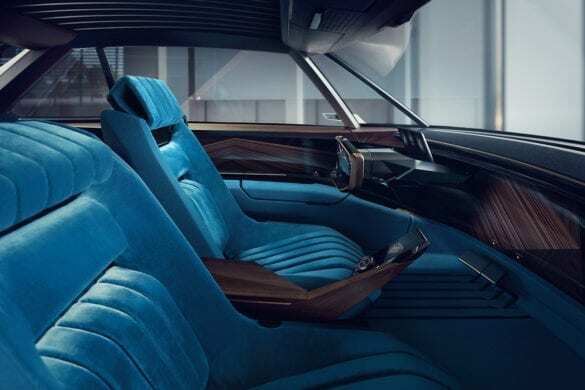 This choice of material provides an interesting contrast between the dated look of the seats and futurist dashboard with a retractable steering wheel and a 49-inch screen. 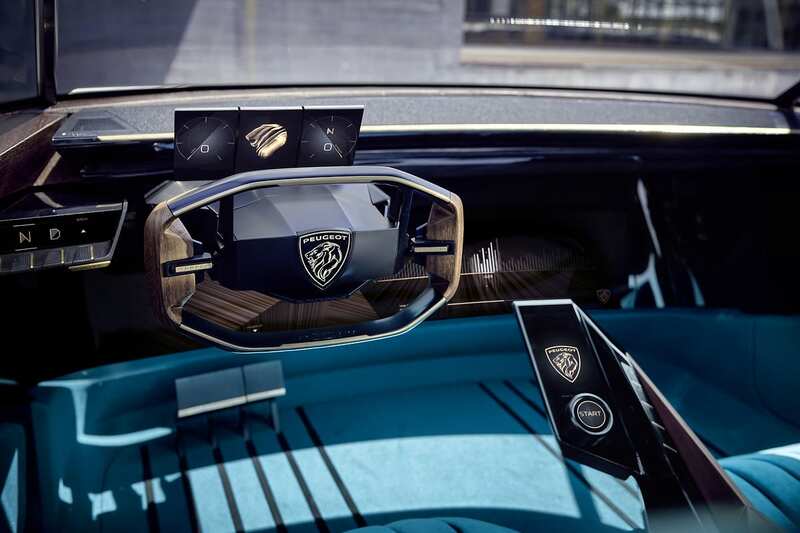 Similar two what we saw in the BMW iNEXT concept, this concept seems to be using digital material. This allows for different information and “materials” to be displayed throughout the cabin to suit the occupants. Just like every concept car, there are promises of autonomous driving and other cutting edge technologies. Peugeot however wants the driver to love driving the car as much as they love being driven in it. As such, they have included 4 driving modes in the e-LEGEND, two autonomous and two manual. Typically with these types of concepts, we don’t get any idea of battery specifications. But surprisingly Peugeot has set some goals. They envision a 100 kWh battery that gets 373 miles (600 km) on the WLTP test. 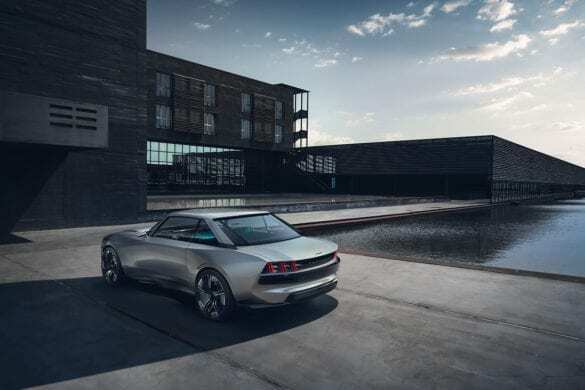 While there is no charging speed specification, they say that 310 miles (500 km) will be able to be recharged within 25 minutes. 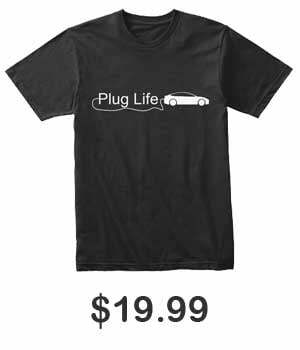 Along with that, they see a 0-60 mph in less than 4 seconds. Honestly, this is one of the coolest concept cars I’ve seen. I hope that it somehow makes its way into production exterior wise. Obviously the interior has a lot of stuff that might be too far down the future so we can’t really expect that on a close production version. The battery specs are very good to. 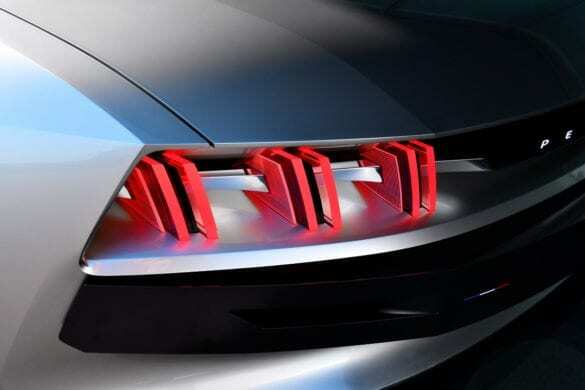 Please Peugeot make it a thing. What do you guys think about the concept? Let us know down in the comments below.